great bedroom picture. thank you! 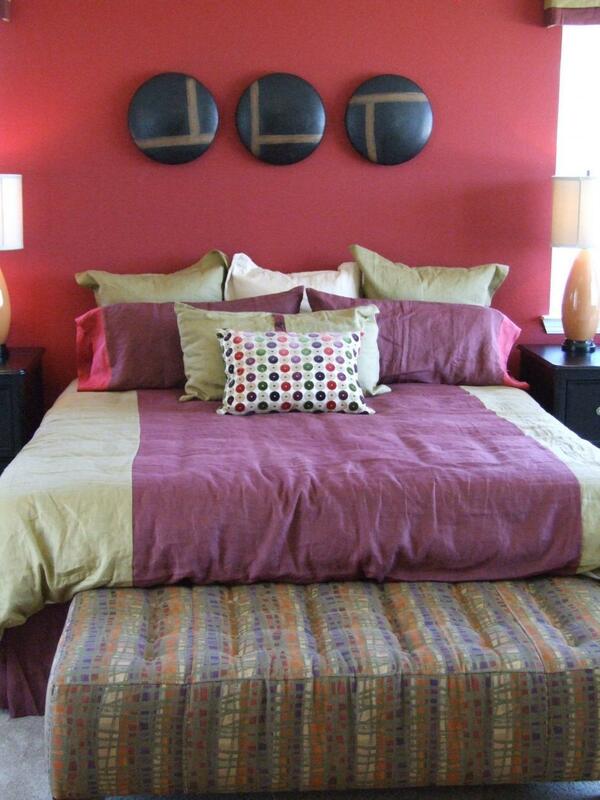 Great image of bedding. Thanks! i think this is a beautiful shot! shooting on more of an angle made add a little more tension which will help to make it even more interesting to look at!